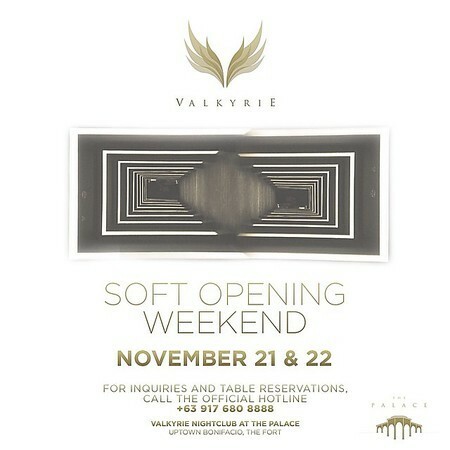 Tonight, Valkyrie Nightclub at The Palace Manila officially opens its doors to the public for their soft opening weekend, the newest and (so far) the biggest clubbing hotspot in the metro. Highly anticipated is this establishment's opening, as The Palace Manila in BGC promises partyphiles a unique Manila experience of world class clubbing from day to night. 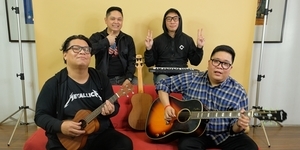 A well-attended special VIP Sneak Peek was held at Valkyrie last night. Next month, the nightclub will be host to a party of epic proportions with DJ Martin Garrix ('Animals') live at Valkyrie on December 11, 2014. 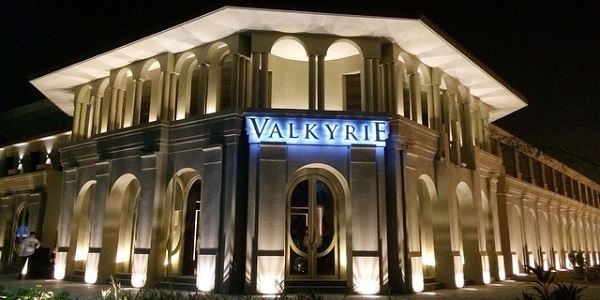 Valkyrie Nightclub is located at The Palace, 9th Avenue corner 36th Street, Uptown Bonifacio, BGC, Taguig. 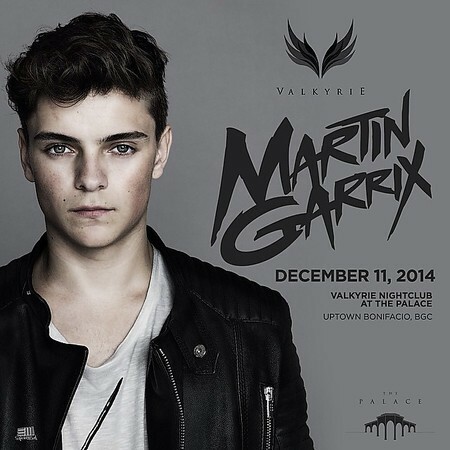 To book tables at Valkyrie Nightclub, and for table reservations for Martin Garrix live at Valkyrie, call 0917-6808888. 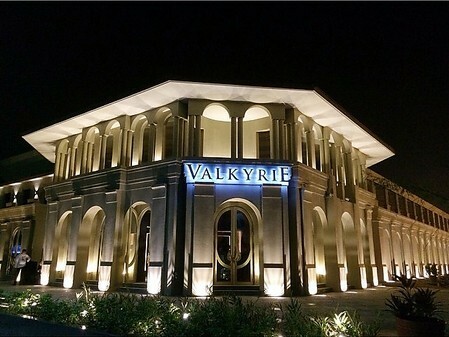 Visit http://www.thepalacemanila.com, and follow Valkyrie and The Palace Manila on Instagram (@valkyrienightclub and @thepalacemanila).